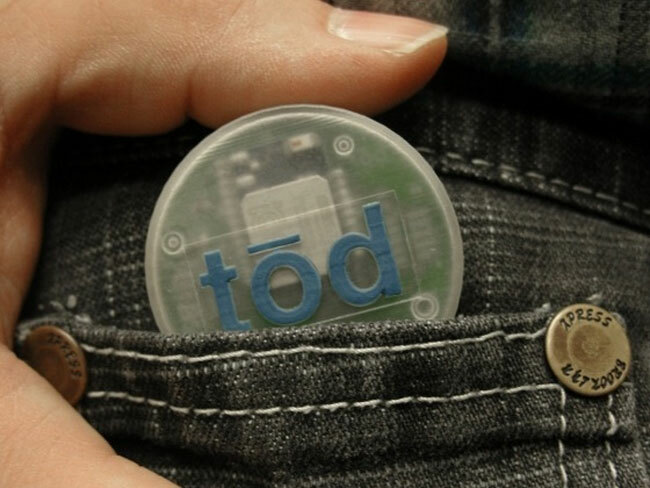 A new smart beacon has been created called Tōd (pronounced “toad”) which can be used to connect real world actions directly to your smartphone, using Bluetooth Smart 4.0 connectivity. With an adjustable transmission range from 3 to 500 feet. Tōd is now currently over on the Kickstarter website, where its looking to raise $50,000 to help it make the jump from concept to production. Watch the video after the jump to see its designers talk you through the benefits of the Tōd smart bacon device. “For quite some time we have wanted to extend the functionality of the mobile devices we already own by being able to connect our projects to the web. The Tōd is currently over on the Kickstarter website looking to raise enough pledges to make the jump from concept to design. So if you think it is something you could benefit from, jump over to the Kickstarter website now to make a pledge and help Tōd become a reality.